"In a world where fact checking is at an all-time low and the positive public perception of science is dwindling, scientists must learn to effectively communicate. Plant pathologists are in an ideal position to address this issue—they are centered between farmers, scientists, and the public. 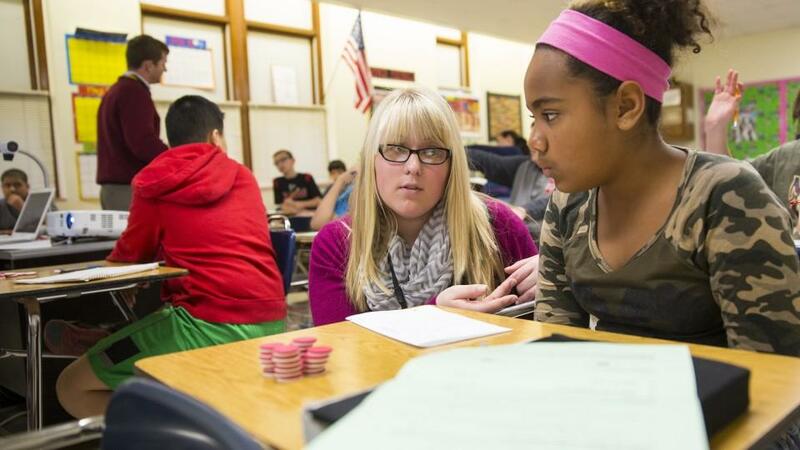 This year, it is imperative that our field works toward meaningful and targeted collaboration." 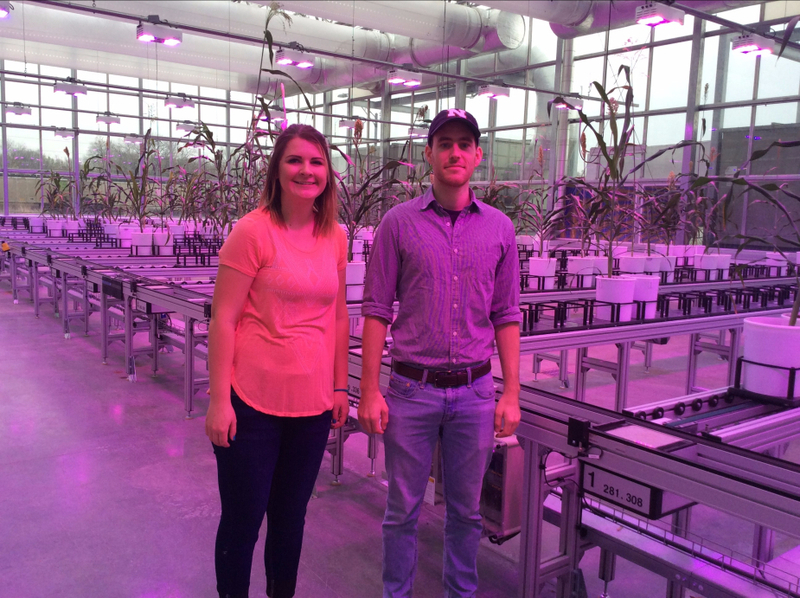 Nine undergraduate College of Agricultural Sciences and Natural Resources (CASNR) students and three visiting Borlaug Fellows attended the 2017 Borlaug Dialogue International Symposium in Des Moines, Iowa, last month, named for famed agronomist, Nobel Peace Prize laureate and “Father of the Green Revolution,” Norman Borlaug. In this Streaming Science video, University of Nebraska-Lincoln graduate student Michael Meier explains his current research in plant pathology, which focuses on root and soil microbiomes. Meier explains the importance of his work and opportunities that UNL provides. He also discusses his passion for science and the importance of science communication. 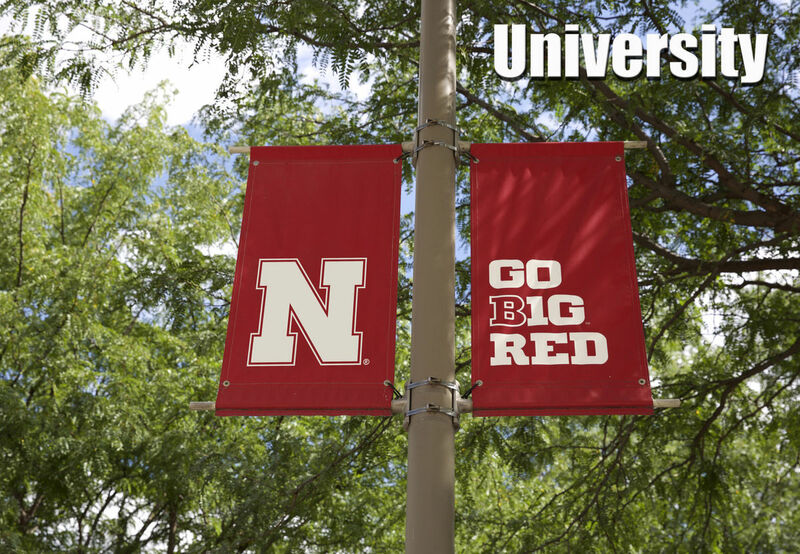 Meier is a member of the UNL graduate student organization SCImPLE (Science Communication Impacting Policy, Learning, and Engagement). 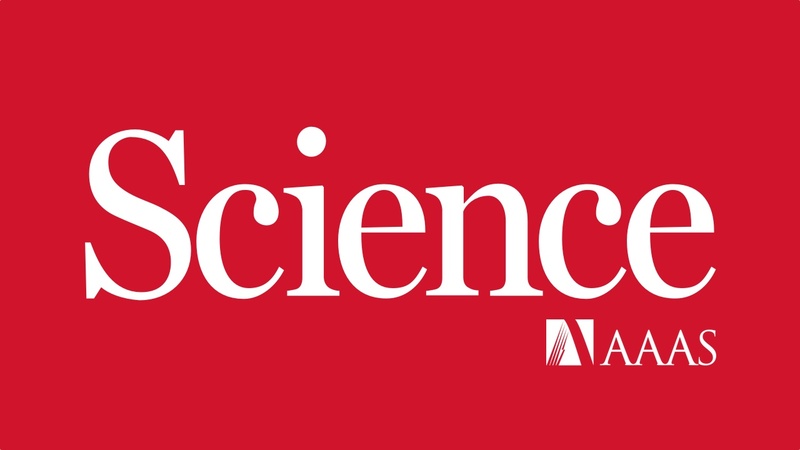 Students/Postdocs: Submit your 100-word essay to Science now! The new Science Magazine NextGen survey is now open! 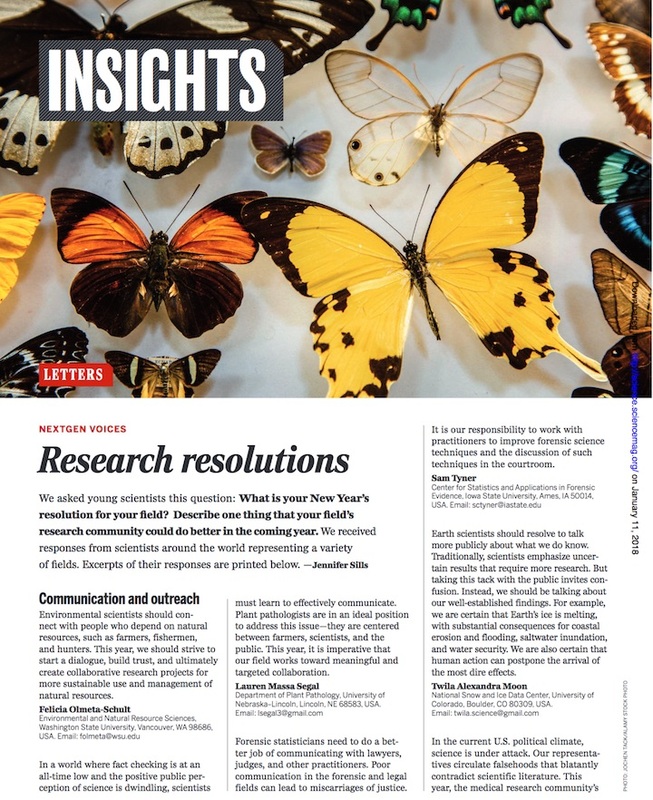 This is your chance to submit a 100-word essay describing one thing that your field's research community could do better in the coming year and answer the question What's your new year's resolution for plant pathology? 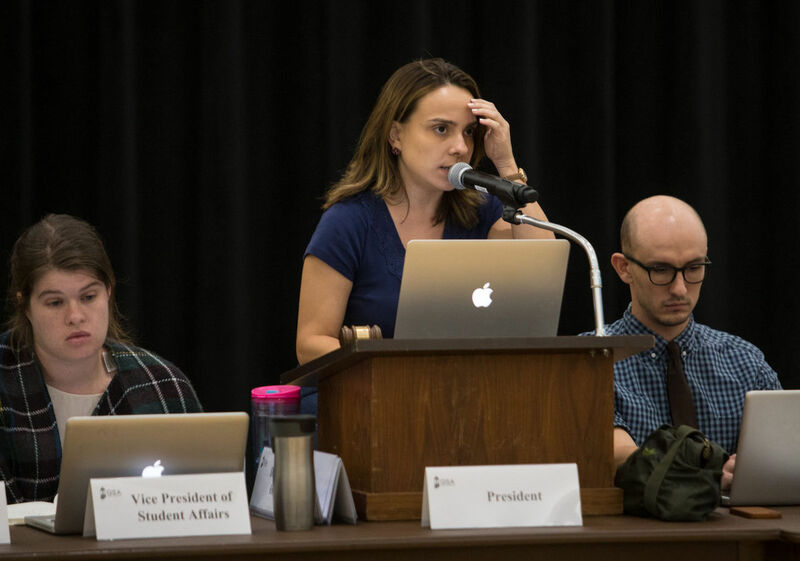 Graduate Student Assembly president, Karen Da Silva, speaks during October's Graduate Student Assembly meeting on Oct. 3, 2017, at the Centennial Room in the Nebraska Union in Lincoln, Nebraska. Karen Da Silva, Department of Plant Pathology graduate student, explains in the Lincoln Journal Star how the proposed tax plan will affect grad student income. Dr. Stacy Krueger-Hadfield visited the Department of Plant Pathology November 15 as a invited 2017 FALL 2017 BIOTECHNOLOGY / LIFE SCIENCES SEMINAR SERIES speaker. Dr. Krueger-Hadfield is a Assistant Professor at University of Alabama at Birmingham. 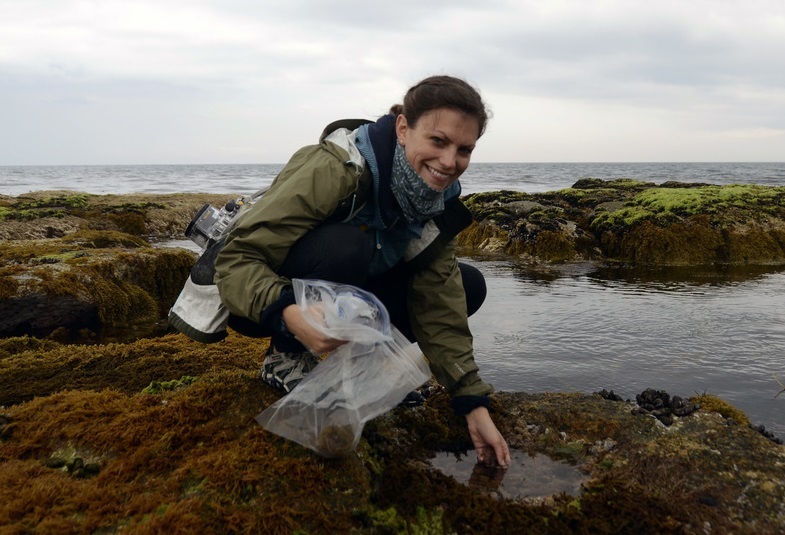 Her seminar was titled “The Curious Case of Complex Life Cycles: Mating System Variation in Haploid-Diploid Seaweeds” Krueger-Hadfield met with faculty and students during her stay for further discussion during meals and appointments. 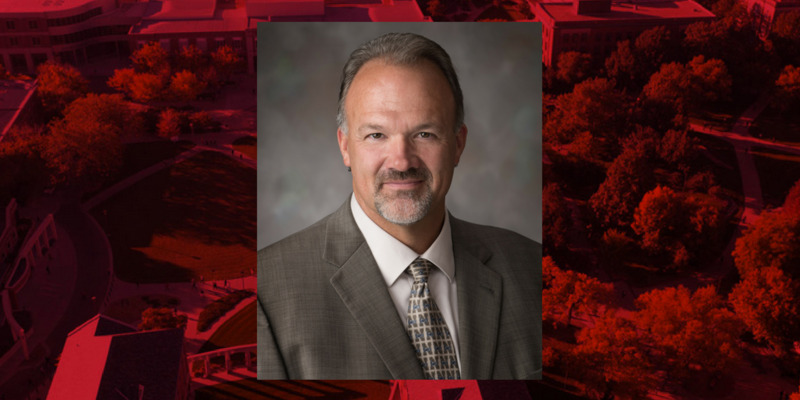 Dr. Loren Giesler has agreed to serve as Acting Head of the Department effective November 6, 2017 through January 2, 2018. The IANR Senior Leadership Team appreciates Loren’s willingness to accept this important role.